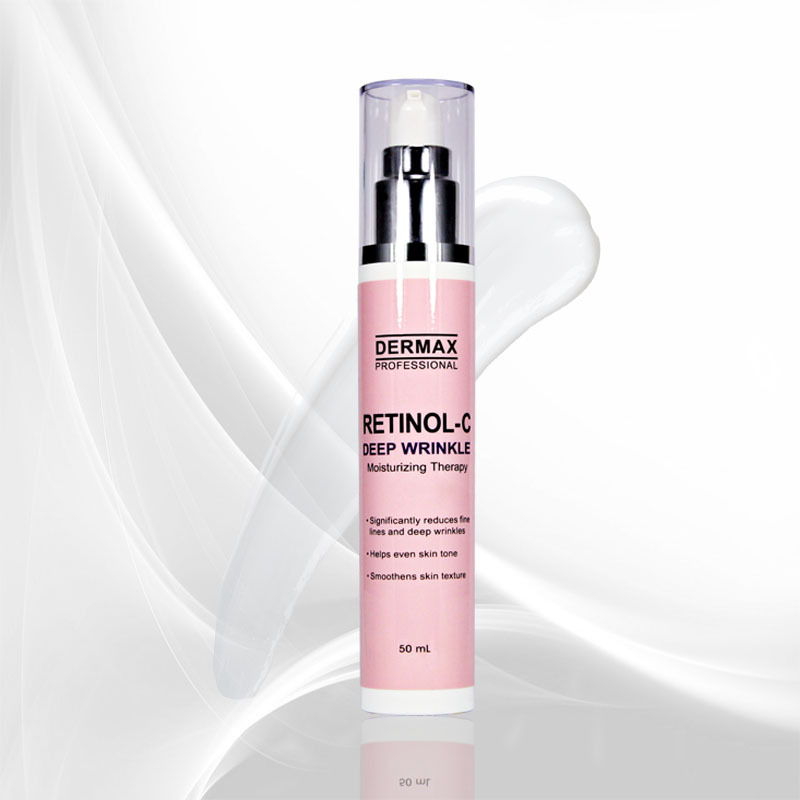 DERMAX Professional now offers a proprietary blend of advanced peptide serum in three variants: combo, anti-wrinkle and whitening. 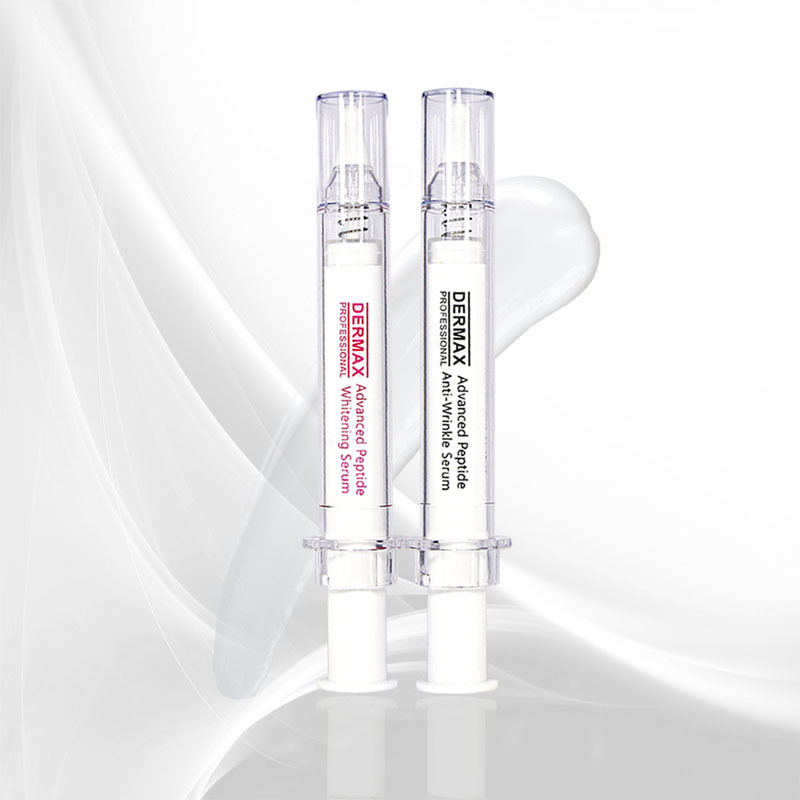 All variants come in novel airless injection design packaging, providing instant porcelain skin finish with long-term benefits. It is ideal to use for those picture-taking opportunities. What are Peptides and what are their benefits? Peptides are shorter chains of amino acids. 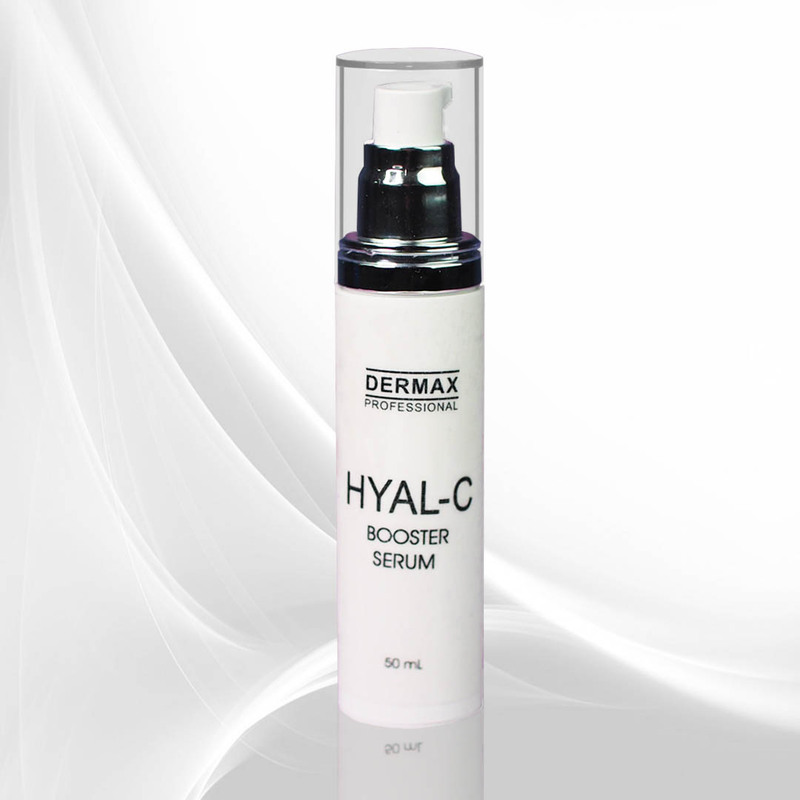 Since they are smaller and shorter, they can be applied topically and penetrate the deeper layers of the skin. 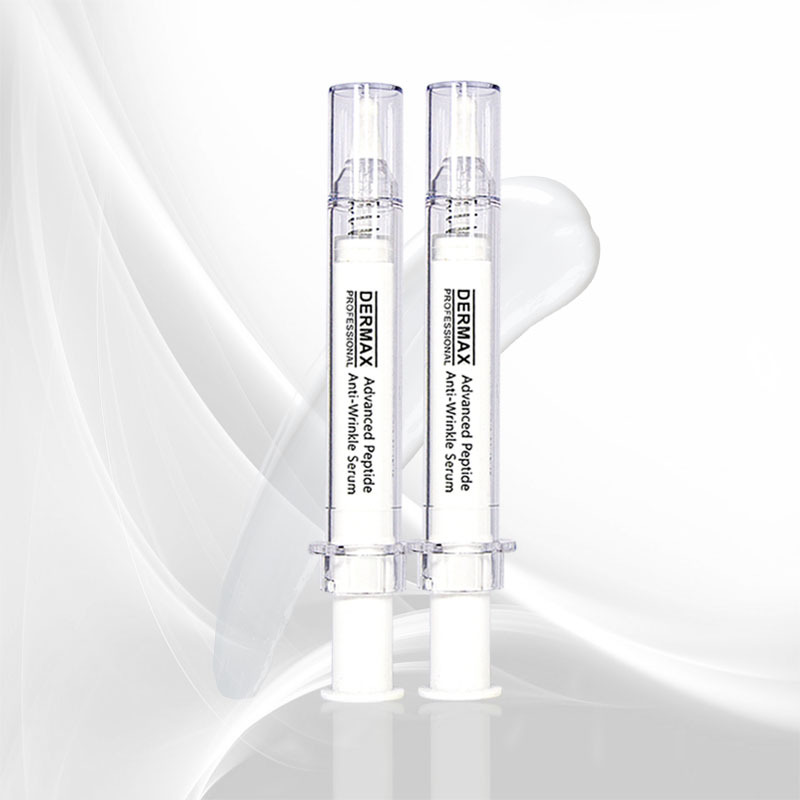 Peptides help with skin regeneration and rejuvenation by acting as collagen booster. They have Botox-like benefit without the undesirable side effects. Moreover, they also reduce skin pigmentation. – Use as needed. Apply a thin layer in targeted areas where skin discolorations and wrinkles occur. You can use both products simultaneously. What do I apply first? – It doesn’t matter. You can use both products simultaneously. – Push the airless injection-design packaging and take a generous pea sized amount of serum. Spread thinly and evenly on the skin. – If irritation occurs, discontinue use and see our doctor immediately. – For best results, always avoid unnecessary sun exposure. It is important to use DERMAX UV Milk or UV Active, both high performance broad spectrum sunscreens, once the peptide serums have been absorbed by your skin. – Do not apply on open wounds. – If pregnant or lactating, seek clearance from your OB-Gynecologist to avoid complications. – Always close the cap after use. – Do not store in very high or very low temperature. – Keep away from direct sunlight.